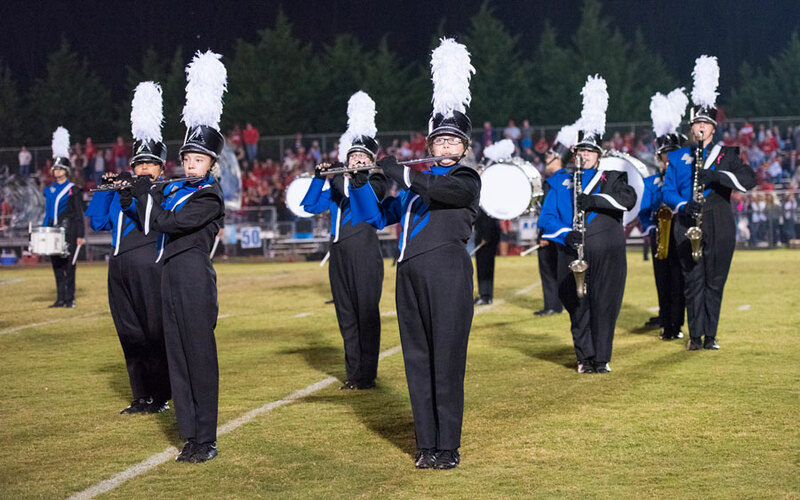 The band program in Jackson County is a wonderful place for students in grades 6-12 to have a consistent and positive interaction with the arts during their most influential years. 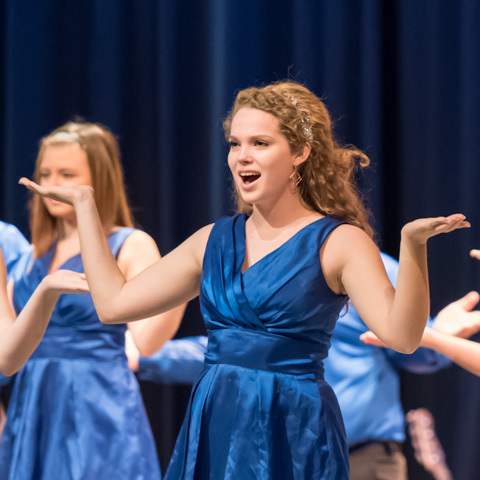 Opportunities to participate in choral and musical theatre productions are available at Smoky Mountain High School. 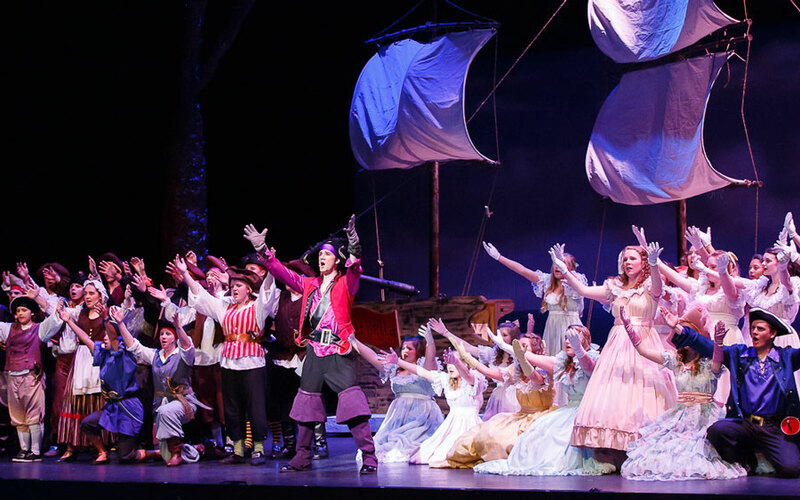 The program includes mixed chorus classes, vocal and instrumental skill development, acting, and play production. 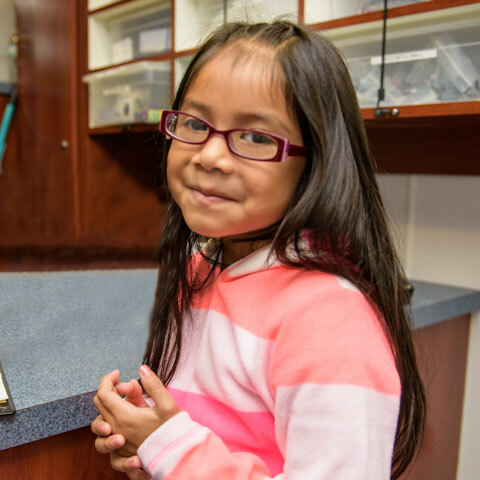 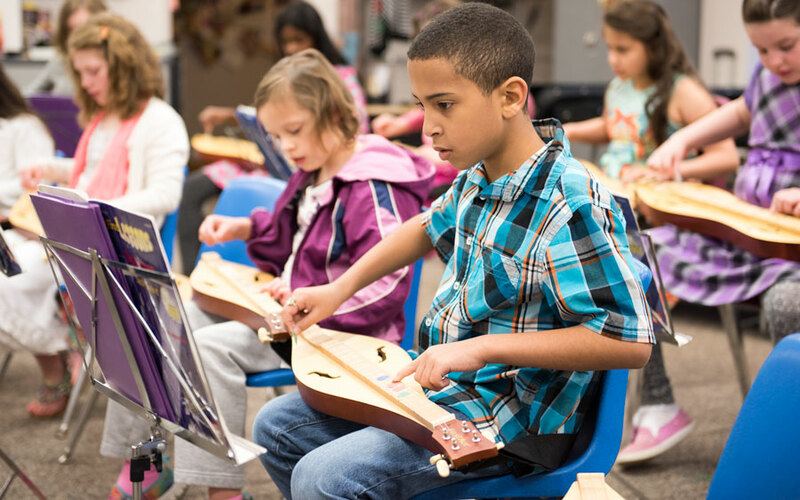 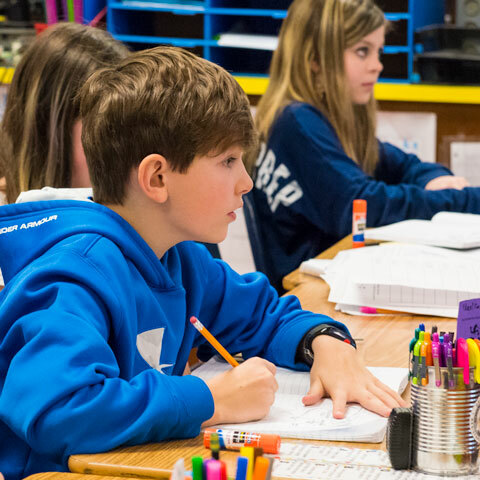 Students at all grade levels have the opportunity to participate in vocal and instrumental music through a variety of classes, clubs, and ensembles. 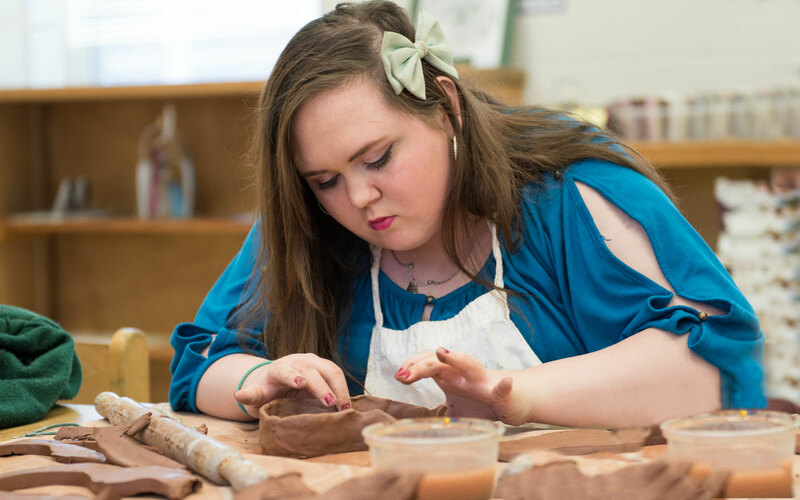 Our Visual Arts programs provide students of all ages with opportunities to design and create 2D and 3D works of art using various types media from drawing and painting to printmaking and ceramics.